The large spaces at our disposal and the fantastic view from our farmhouse just outside Massa Marittima makes our estate the perfect place for holding a wedding, event or ceremony. 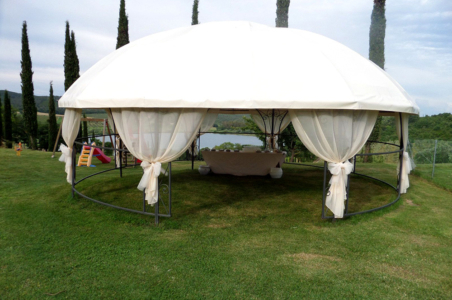 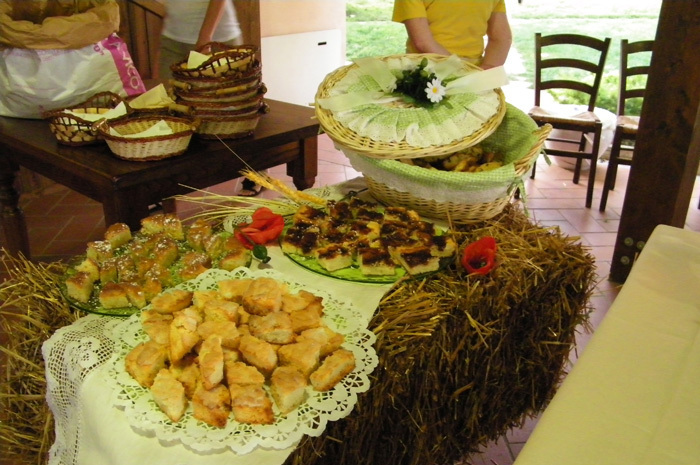 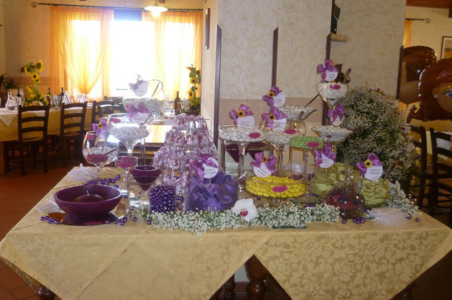 Our restaurant serving wholesome dishes made with farm-fresh ingredients is at your disposal to come up with the perfect menu for your special day and the green setting of the farm with splendid Lake Accesa in the background offers a unique setting for an unforgettable day. 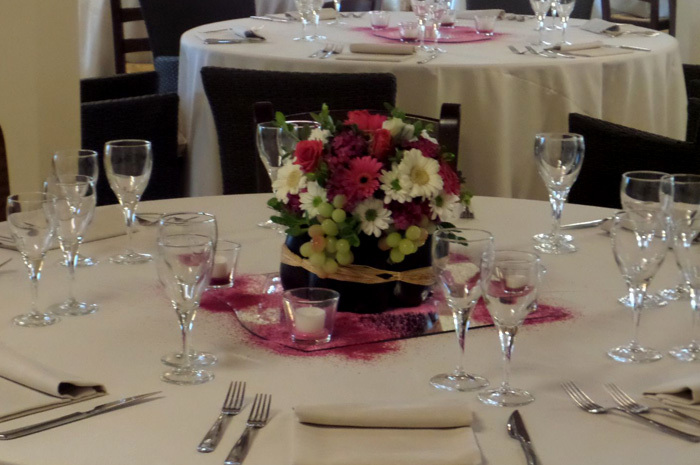 We work with businesses supplying flowers, decorations, music and video recording services to create the perfect event.